Basement Update | St. Louis, MO | JP 3 Inc. 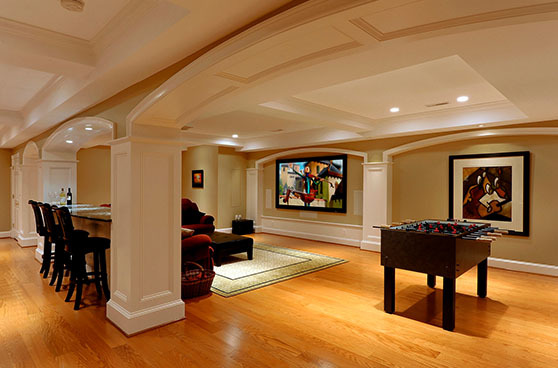 If you’re interested in turning your unfinished basement into a more usable space or upgrade your existing basement, then you’ve come to the right place for a basement update in St. Louis, Missouri. 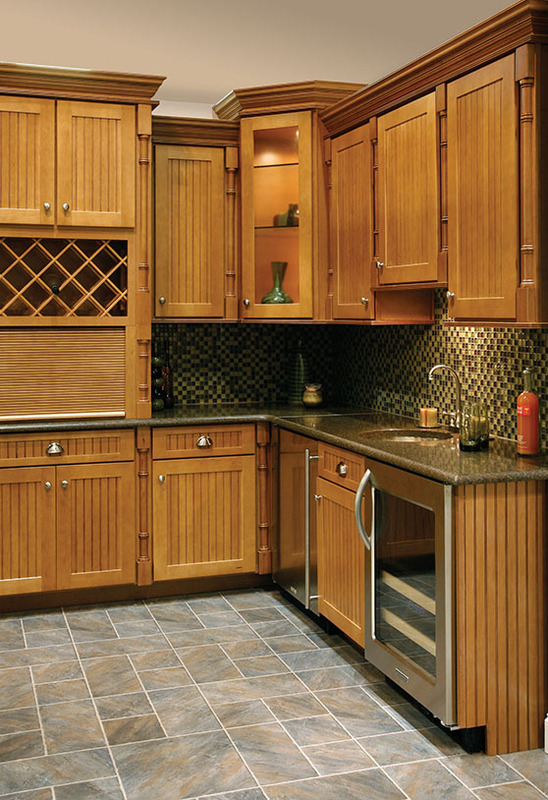 JP3 Inc. is committed to providing excellent service and quality products at the most affordable prices possible. Regardless of the size or layout of your home’s basement, we’ll work with you to design a space that best serves you and your family’s needs. 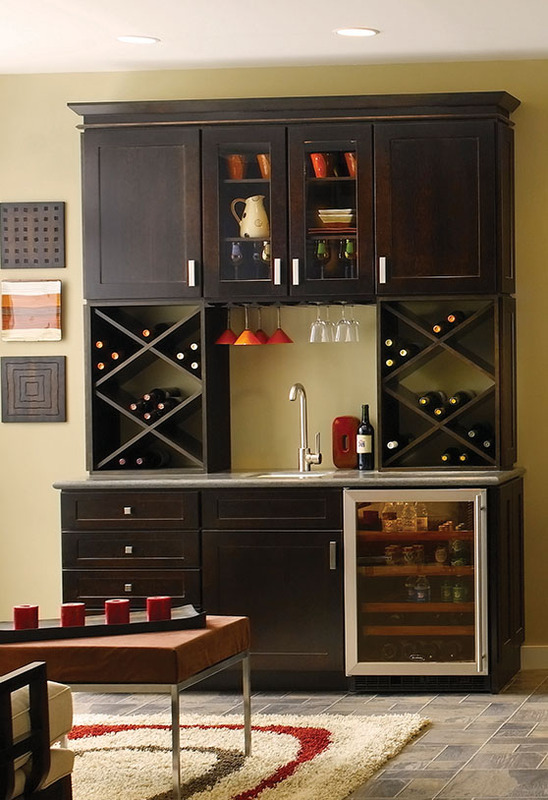 Basement remodeling provides you with more than just additional space in the interior of your home. 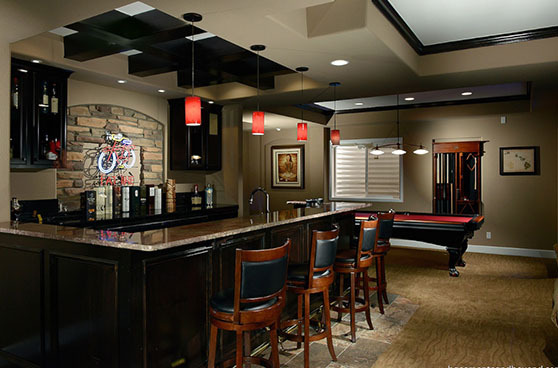 A new and improved basement significantly increases the total value of your home, so you’ll be able to improve the worth of your property without having to expand upon its total square footage. With access to more room for storage and activities, you can make the most of your living space both above and below the ground level. When you work with our experts, you’ll benefit from the experience and knowledge that we’ve gained in our more than 50 years in the industry. As a third-generation home renovation company, we have built a reputation for an ongoing commitment to customer satisfaction as our main priority. 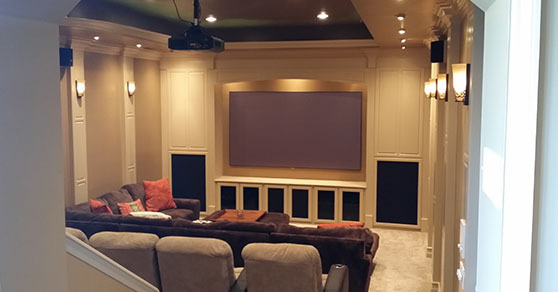 Our primary goal with every basement update is to deliver exceptional quality and a clean work environment while treating your home as if it were our own. 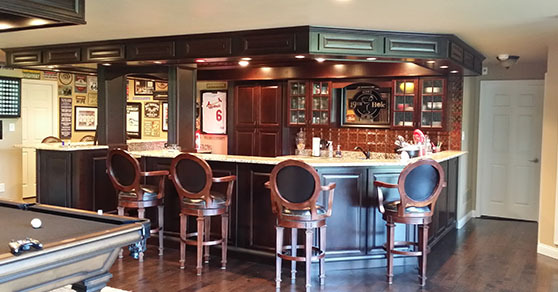 Making a valuable investment in your home and the comfort it provides is simple with remodeling service from our basement finishing contractors. 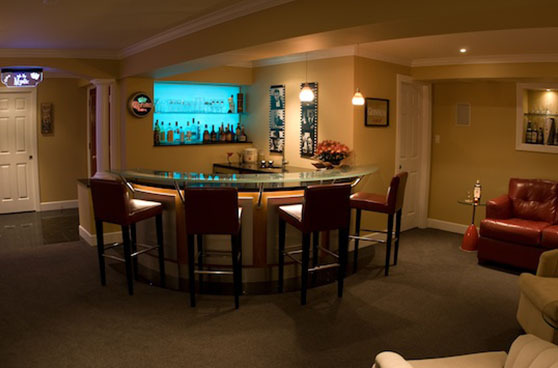 Following a free consultation with you to discuss your ideas for the improvement of your basement space, we’ll be glad to provide you with an onsite estimate to get things underway. 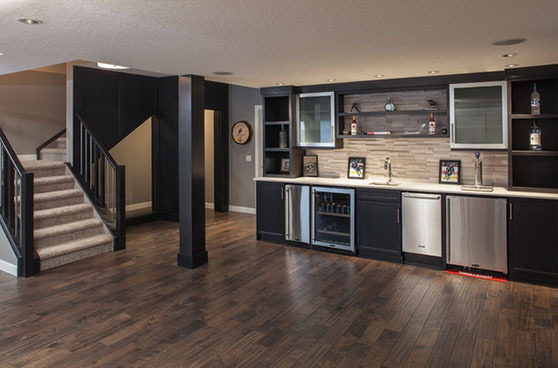 Reach out to us when you’re ready to get started, and we’ll be glad to arrange a visit to your home to start your basement update. 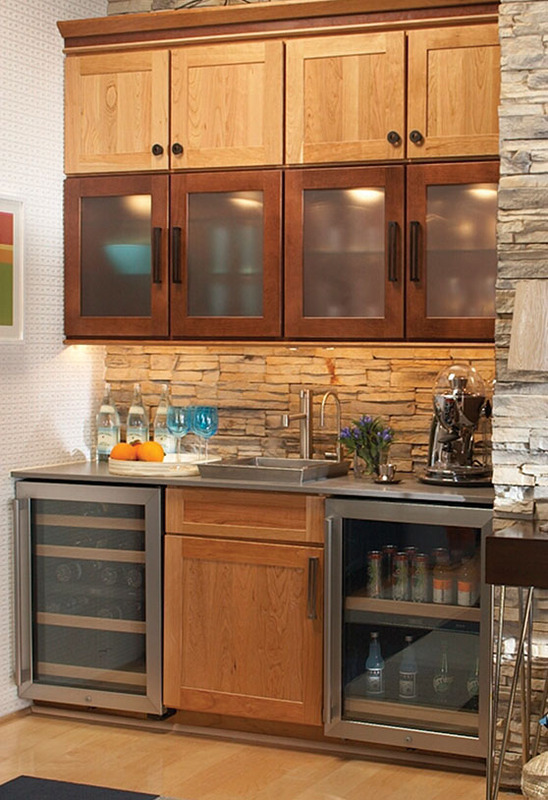 Contact our staff to learn more about our basement update options. We serve homeowners in St. Louis, Missouri, and the surrounding areas.